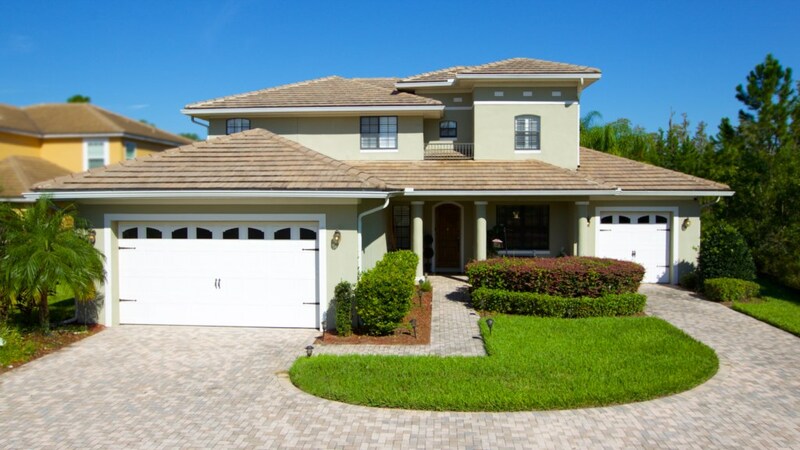 Spacious 4 Bedroom Vacation Home Near Disney. 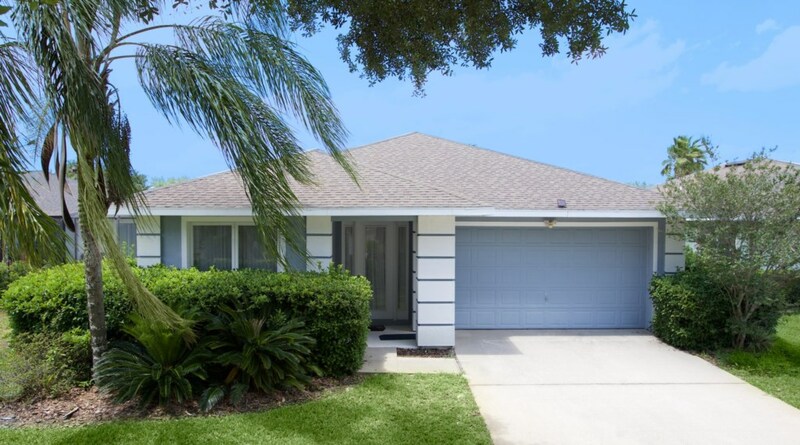 3 Bedroom Home 7 Miles to Disney. Pool and Screened Patio! Lake Views from this 1 Bedroom Condo. 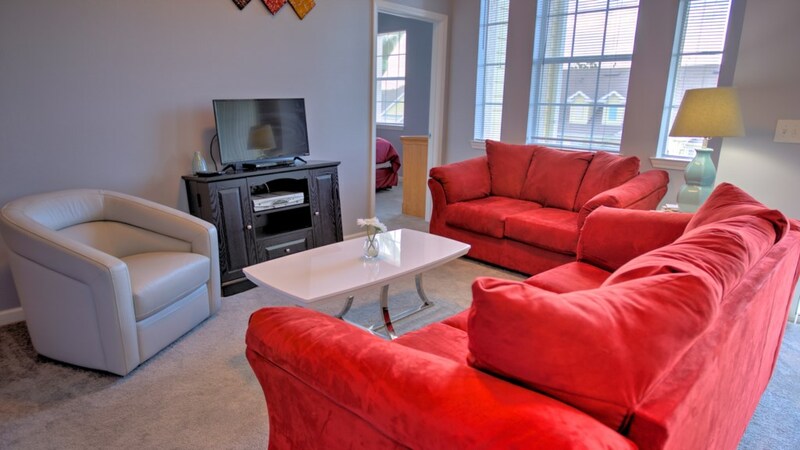 Open floor plan with Resort Amenities. 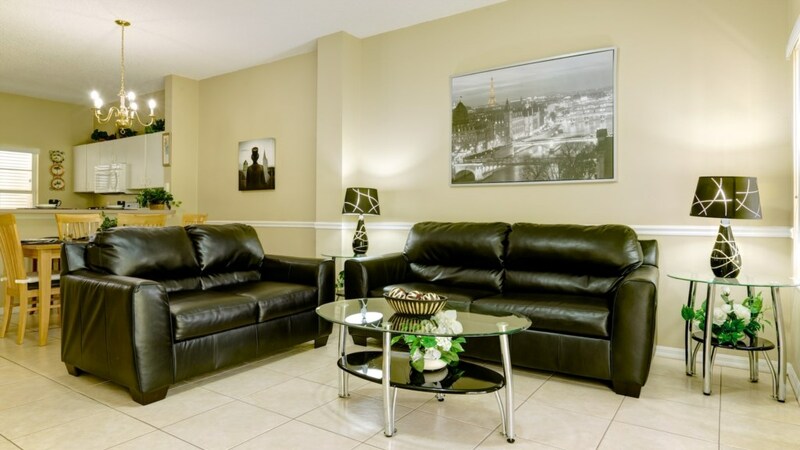 Luxury 2 Bedroom Resort Condo Near Disney. 1,174 sq. ft. with Screened Porch. 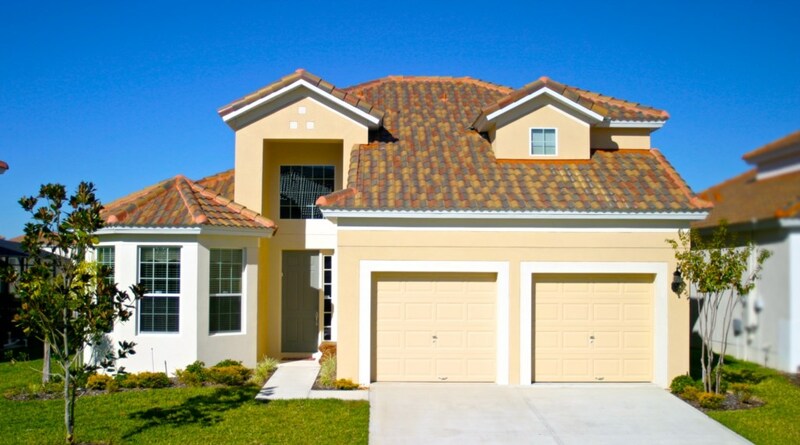 3 Bedroom Luxury Townhome Near Disney. 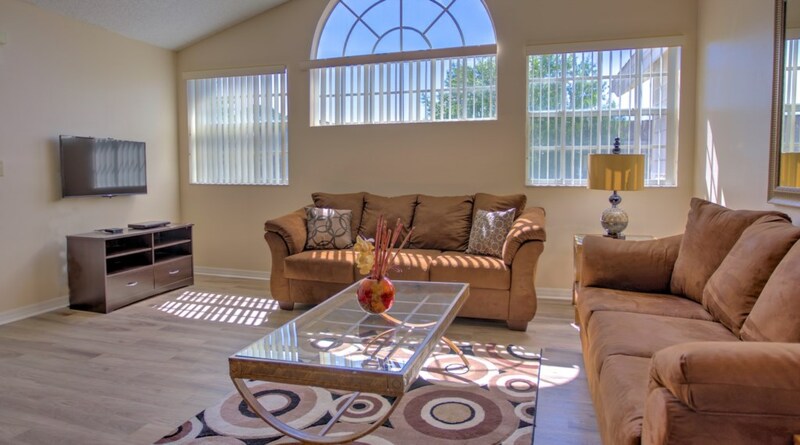 Screened Patio and Resort Extras. 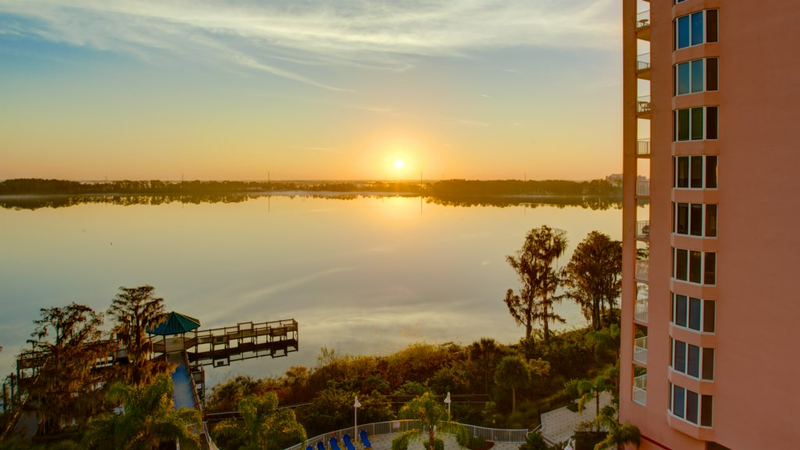 2 Bedroom Resort Condo Near Disney. Contemporary Styling and Open Floor Plan. 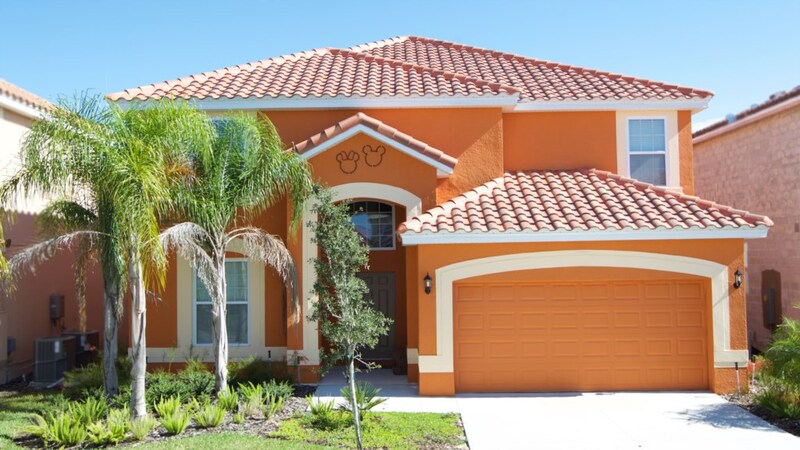 3 Bedroom Resort Condo Near Disney. 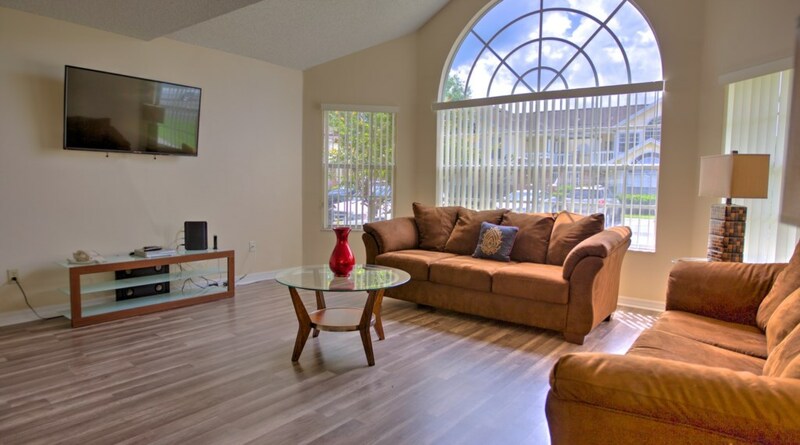 Newly Renovated, Open Floor Plan. 1 Bedroom Resort Condo. 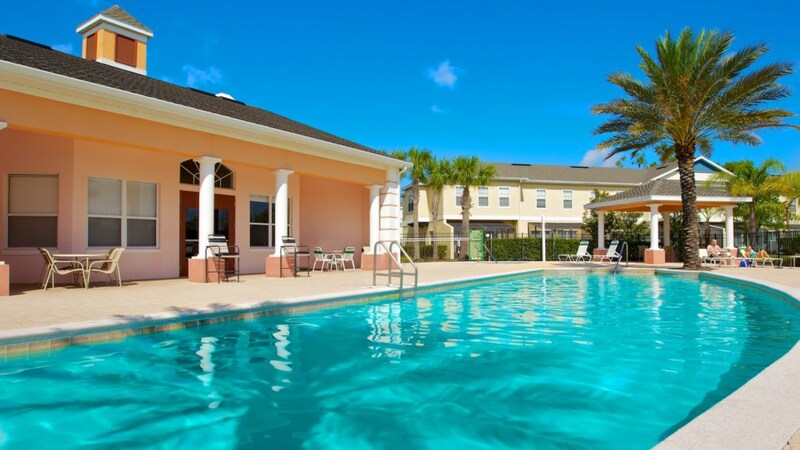 Country Club Amenities Near Disney.